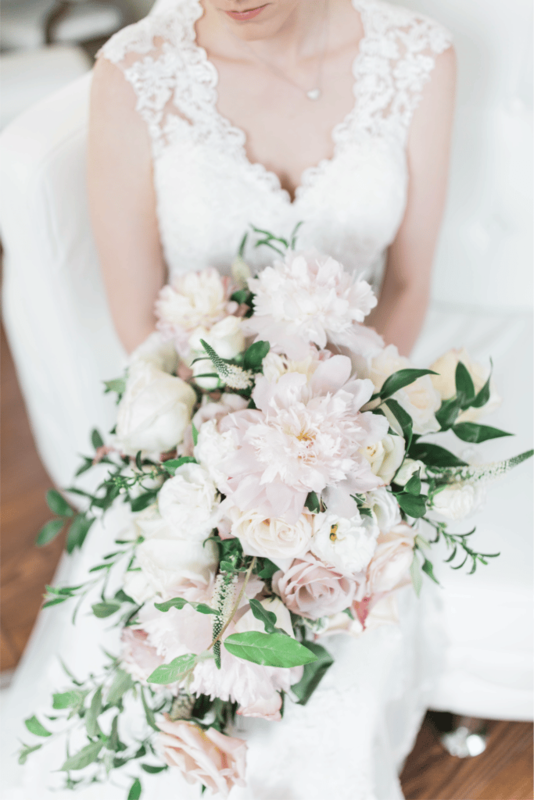 At Entwined Events, we are incredibly fortunate to have a talented team of floral artists who run Bella Rose Floral & Designs and make our brides’ floral and décor dreams come true! 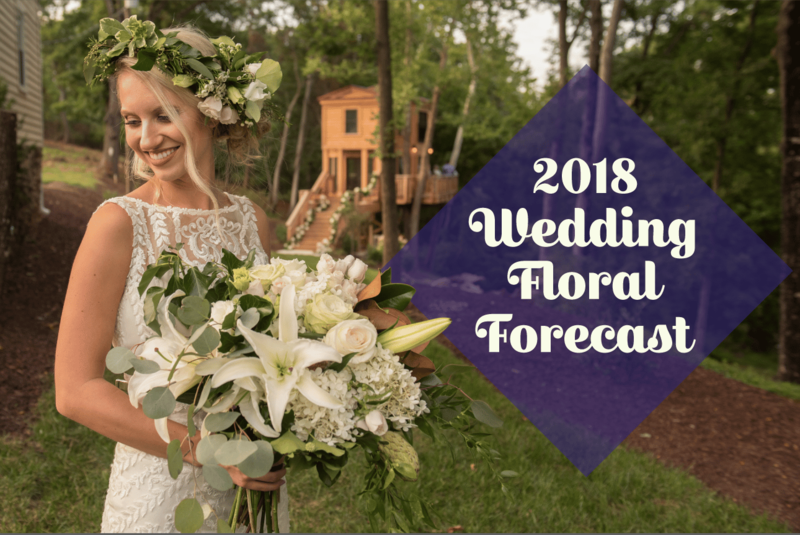 We asked Carla, our resident expert in all things that bloom, about the trends that she has seen take form in 2017, and what she thinks that brides will embrace in the new year. Q: What floral themes were most popular in 2017? 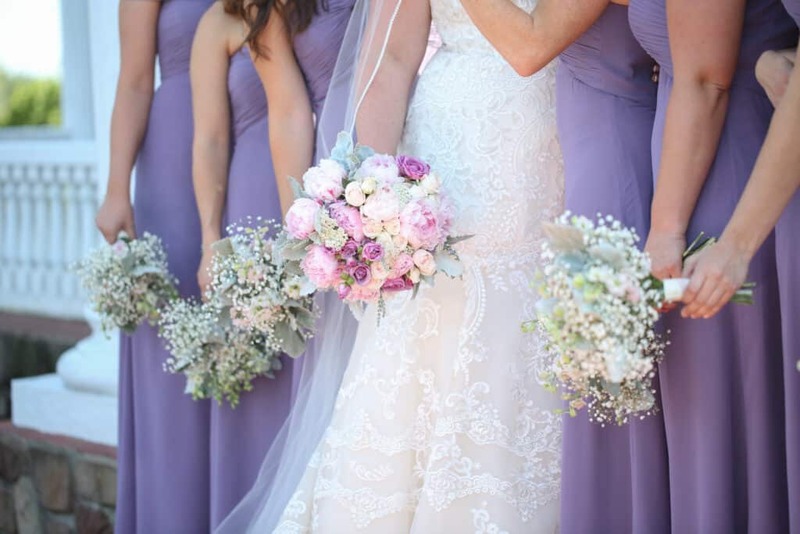 Giant, cascading bouquets are continuously becoming more and more popular with brides. Whimsical, natural, and asymmetrical arrangements create undeniably stunning portraits. 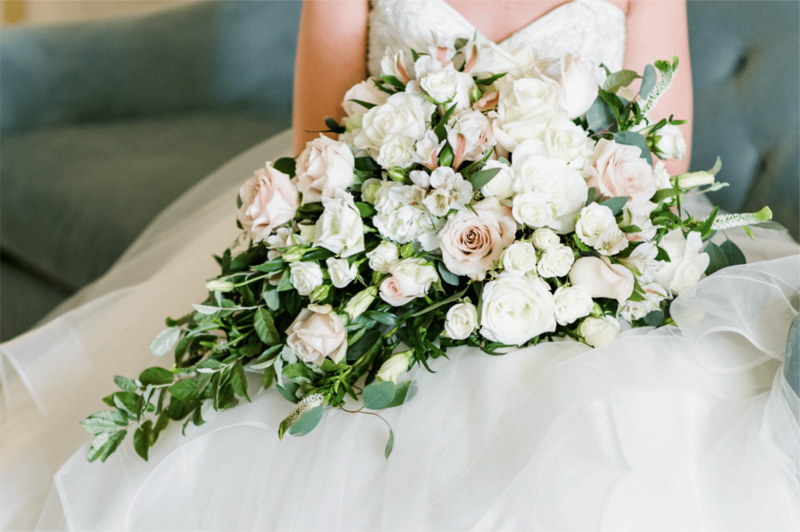 We are seeing less and less of the tight, round ball of flowers that were popular a few years ago, and definitely seeing brides embrace a more flowy, organic look for their bouquets and centerpieces. 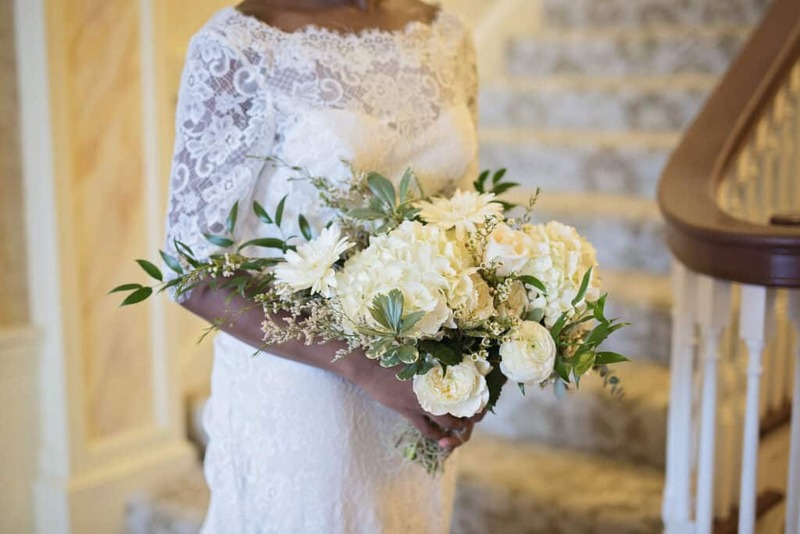 The burlap-and-lace rustic look continues to fade from the spotlight as brides get weary of barn weddings and turn back to more modern, dramatic, high-end florals with an artistic aesthetic. 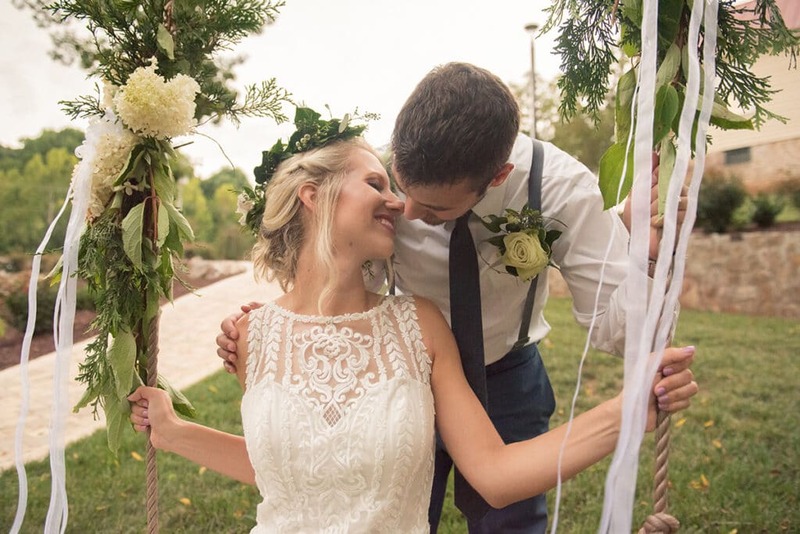 And, of course, greenery took center stage in 2017 as brides fully embraced all types of eucalyptus (with silver dollar, seeded, and baby blue varietals in the lead), as well as incorporating dusty miller, magnolia leaves, Italian ruscus, lambs ear, or even succulents. 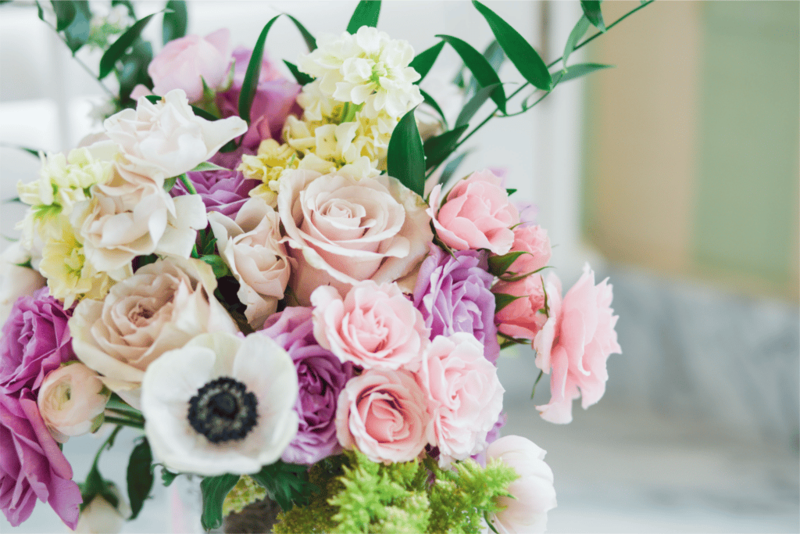 Q: What flower and décor trends do you see emerging for 2018? Flowers will also continue to become more of an integral part of the wedding day, especially as “enchanted forest” themes are on the rise. It’s not just centerpieces and bouquets that are adorned with greenery anymore. 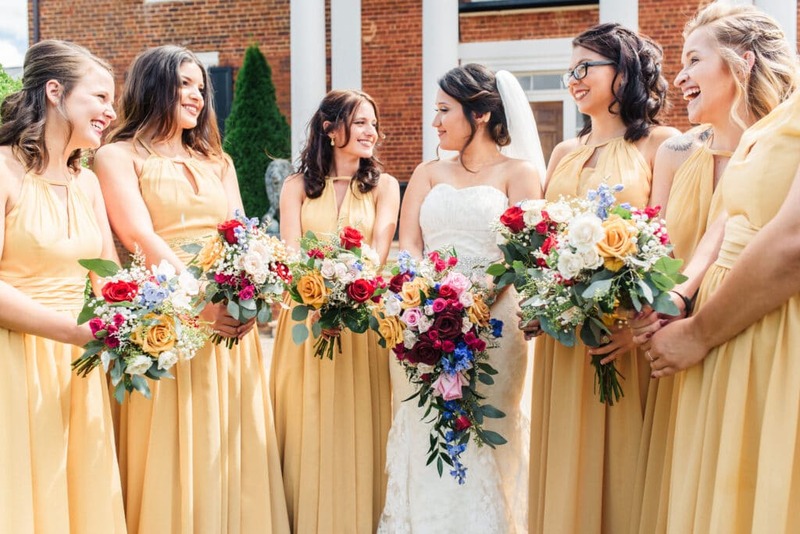 We are seeing more flowers and greenery subtly woven into the bride’s and bridesmaid’s hairstyles, garlands running the full length of farm tables or around banisters, tie backs for drapery, and hanging installations from the ceremony backdrop. 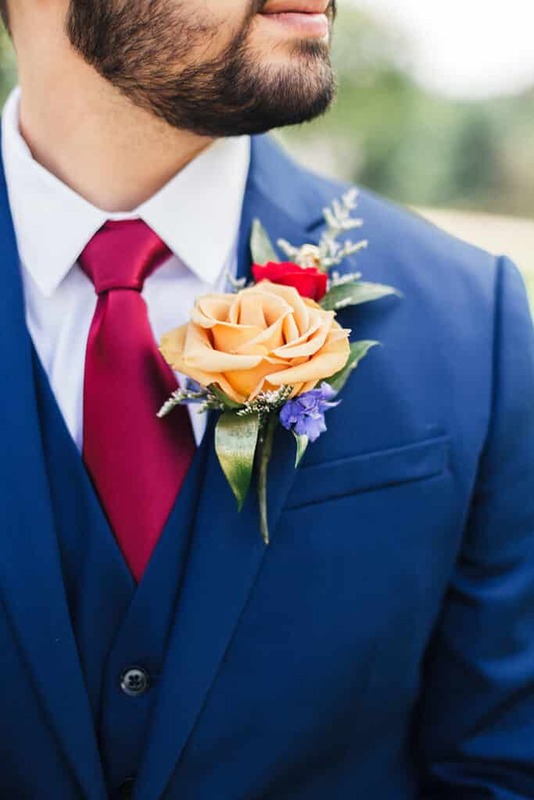 These details certainly add to the richness and opulent environment of your wedding day, but also means a lot more preparation and work for your floral team. This might mean intentionally increasing your floral budget to make this level of magic happen, but that added level of decadence will be oh so worth it! 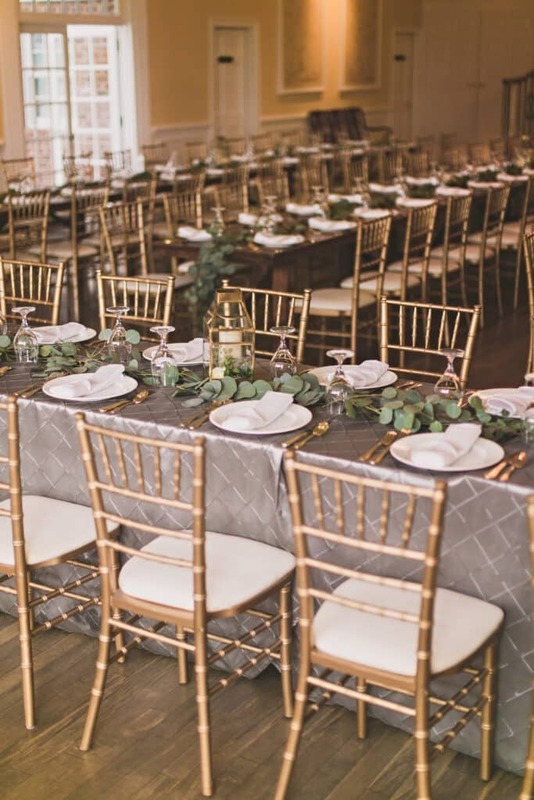 While metallic tones continue to thrive in wedding décor, there will likely also be a swing back from the super-sparkly to more subtle, pearlescent hues. 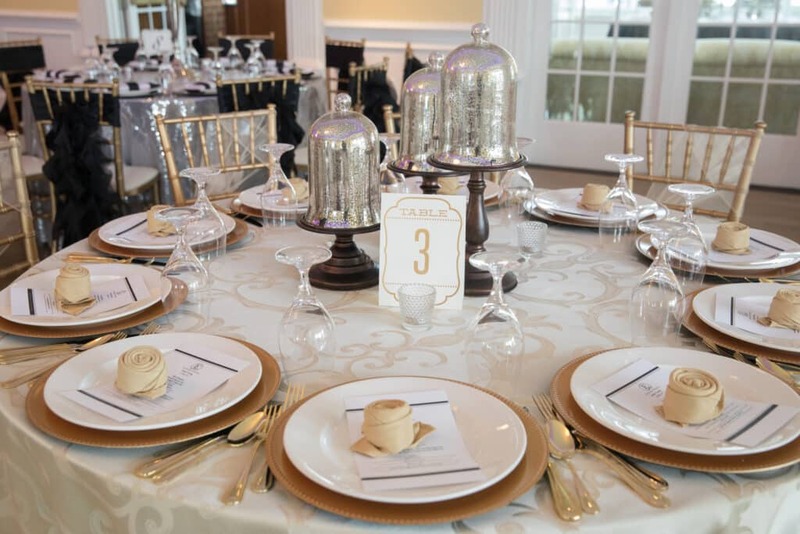 Mercury glass, linens with a subtle shimmer, and translucent glasses will start to adorn more tablescapes. 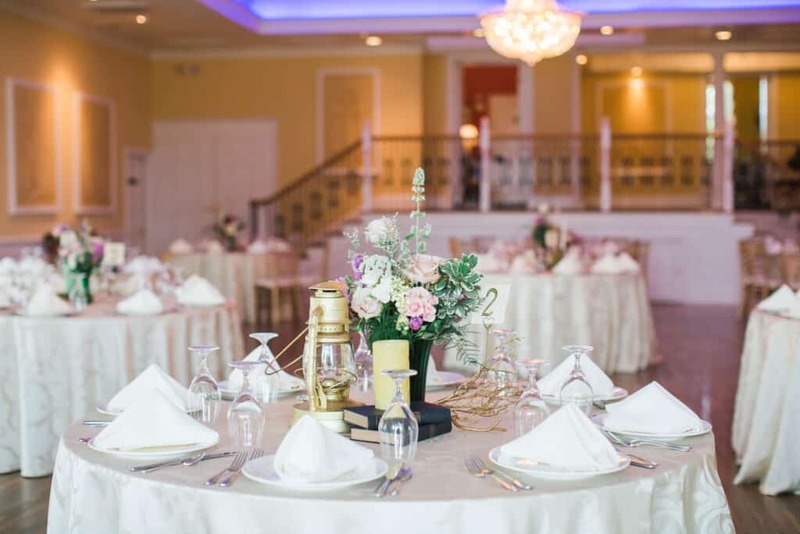 Transparent or semi-transparent décor, such as seating plans written on glass, invitations engraved into clear acrylic, and even weddings held in greenhouses or glass atriums are all on the rise. The use of twinkle lights is definitely growing, and are unique in that they allow your beautiful bouquets and garlands to shine even as the sun goes down. Incorporating the Eclectic & Personal. 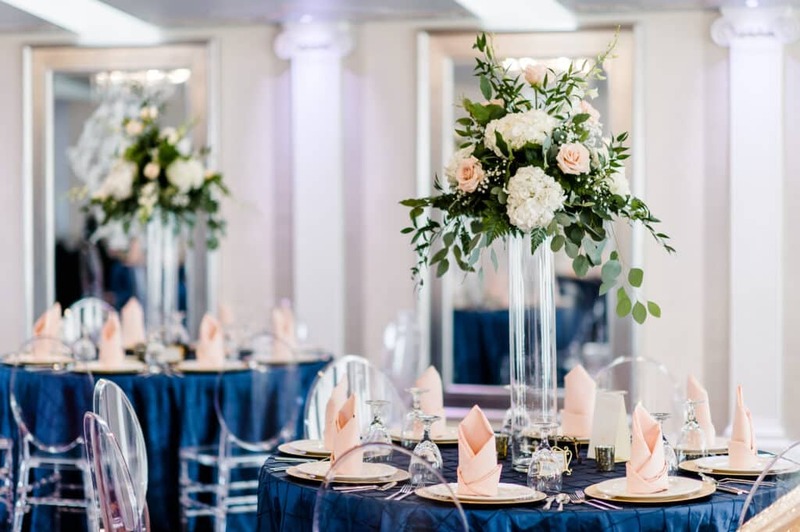 Brides will likely continue to steer away from the overly matchy-matchy florals and décor, and instead choose an assortment of new and vintage vessels, colored glass, as well as incorporating personal items into centerpieces. 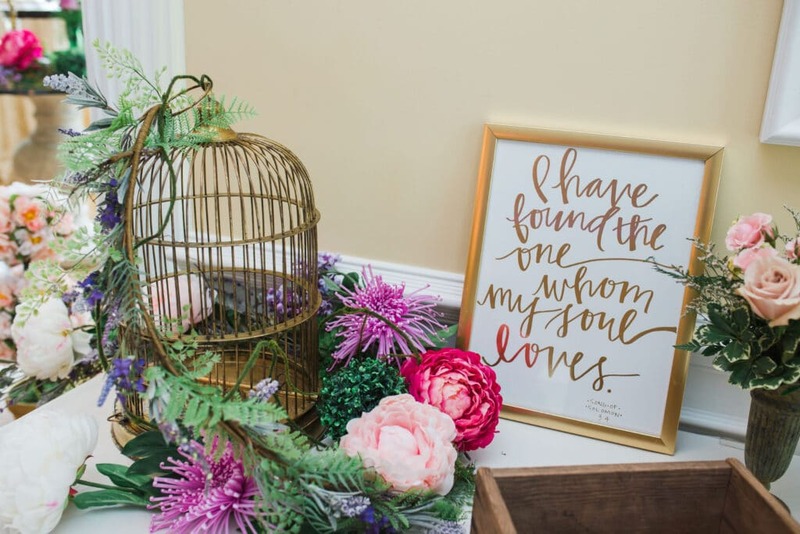 Geometric shapes are popping up more and more in wedding décor, following the continuing popularity of terrariums, which also continue the translucent theme. 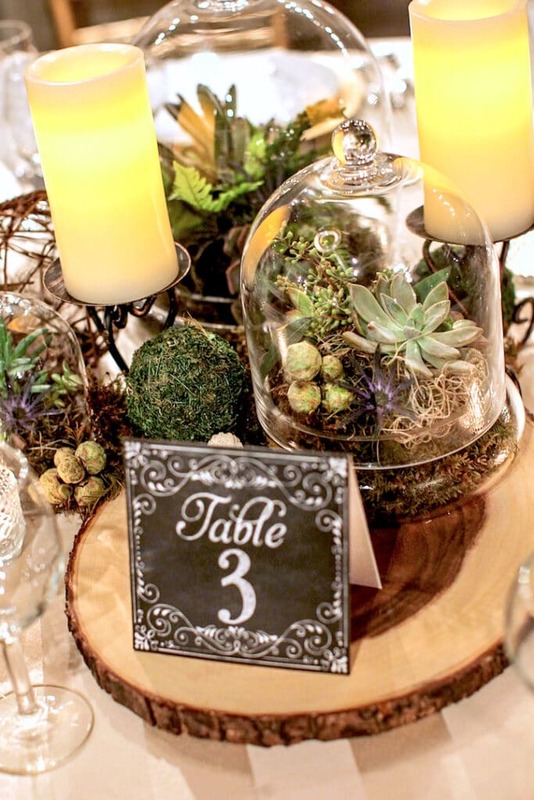 They are also a great way to bring some non-traditional floral options like succulents into your centerpieces! 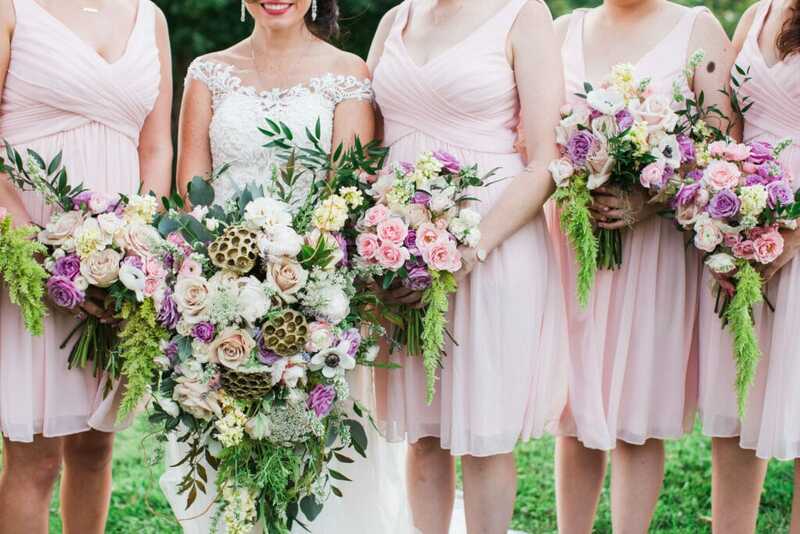 While many brides in 2017 paired light blush with other pastels or a more sturdy, masculine tone (like navy and forest green), the colors in 2018 should start to pop a bit more. Pantone’s color forecast for 2018 included a hint that they are expecting more intense, bright colors to be on trend, but we’ll have to wait until December to hear their official announcement for Color of the Year. This is exciting news for bold color lovers! 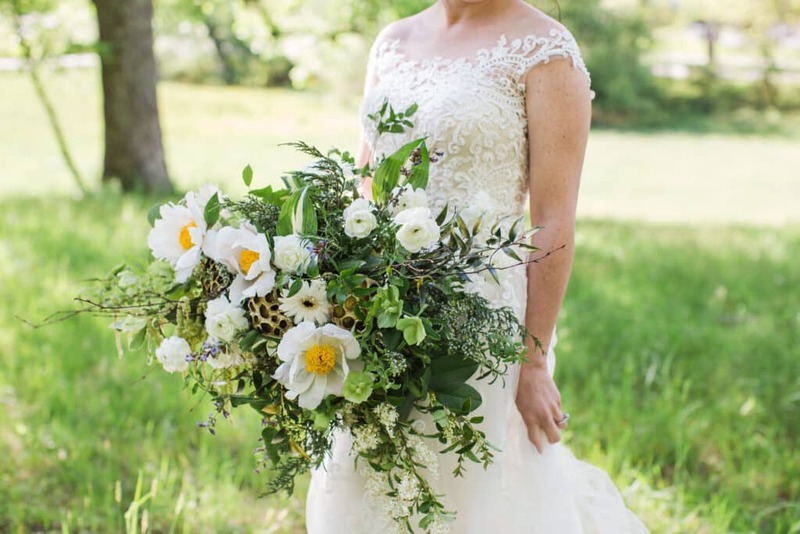 Brides continue to become more conscious of both the source of their bouquets, as well as their budget. 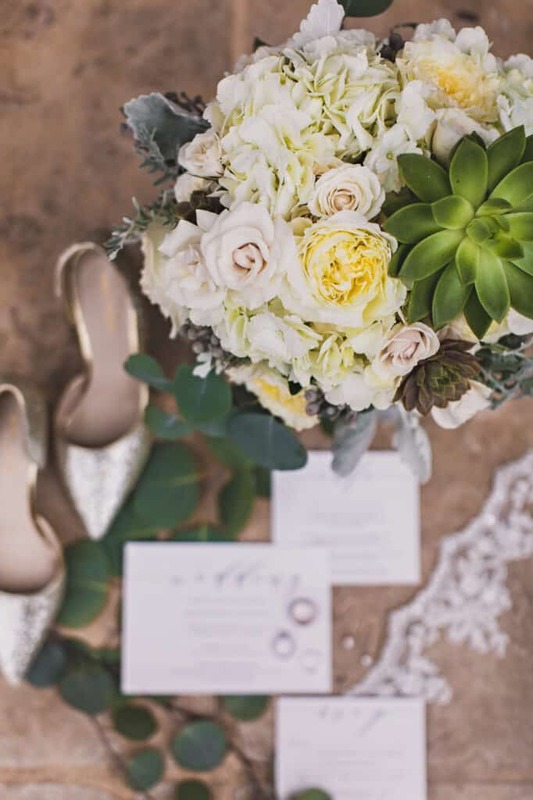 I see these two concerns creating an environment for brides to consciously choose more locally-sourced, in-season flowers, which not only supports local growers but also helps a bride’s budget. 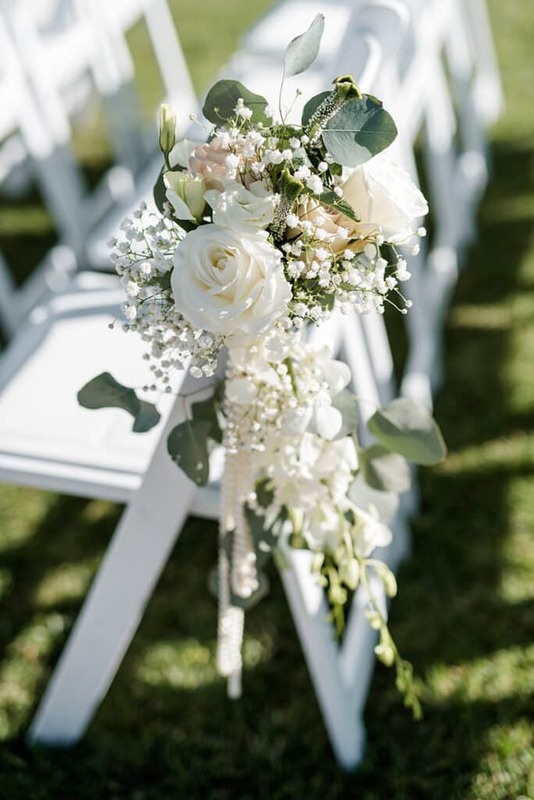 Bella Rose Floral & Designs, for example, actively combines a bride’s vision with locally sourced with greenery and flowers we gather from our own greenhouses and Entwined Events’ sister properties which helps to give all of our weddings an authentically southern flavor. Q: What are some other ways that Bella Rose Floral & Designs and Entwined Events is responding to these trends? 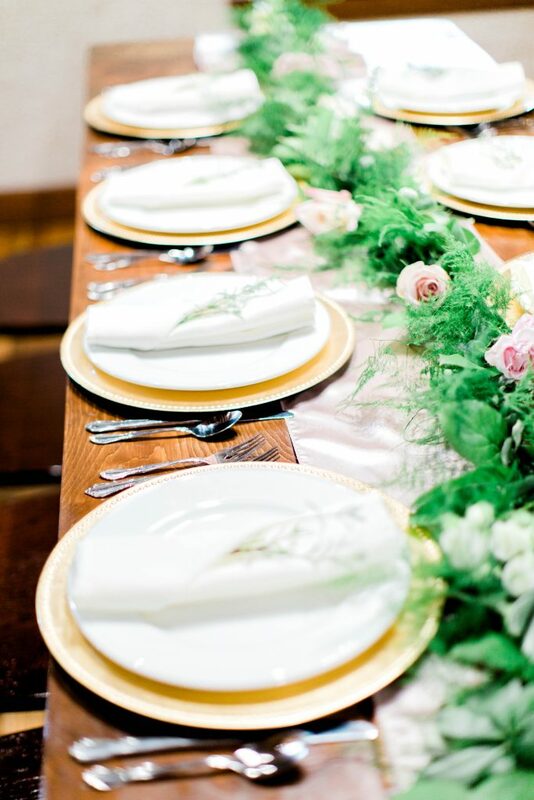 By listening closely to our brides and tracking trends, we are about to update our incredible reserve with versatile linens, chargers, vases, centerpieces so that we can provide the best selection for our clientele. We will definitely be investing in some pearlescent hues, colored glass, and geometric shape options in 2018 for our brides to select from and pair with their florals. 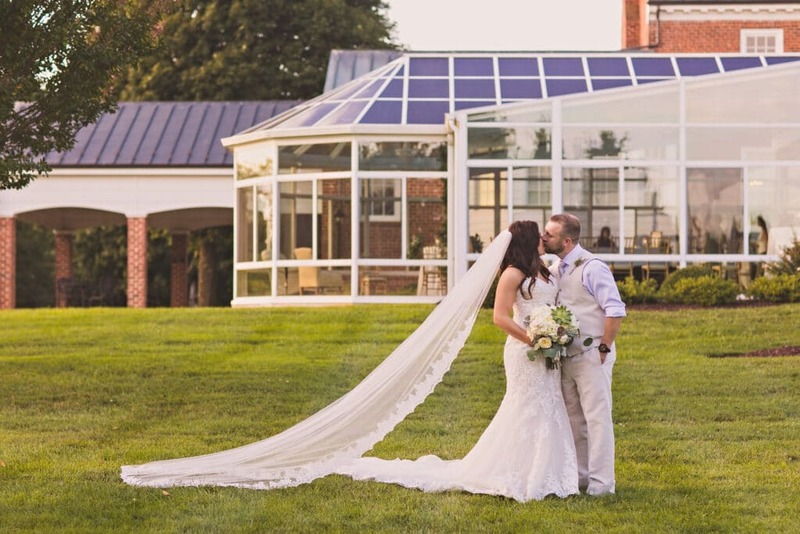 Bella Rose Plantation is introducing a new addition to their venue this year – The Conservatory: a glass atrium that will allow us to host weddings all year round that feel like they are set into a wooded clearing. It truly fits perfectly into the upcoming trend of translucence, and we are so excited to flood that space with flowers and make it feel like a real enchanted forest. It will be truly magical. Of course more important than any current trend is the vision that the bride has for her wedding day. 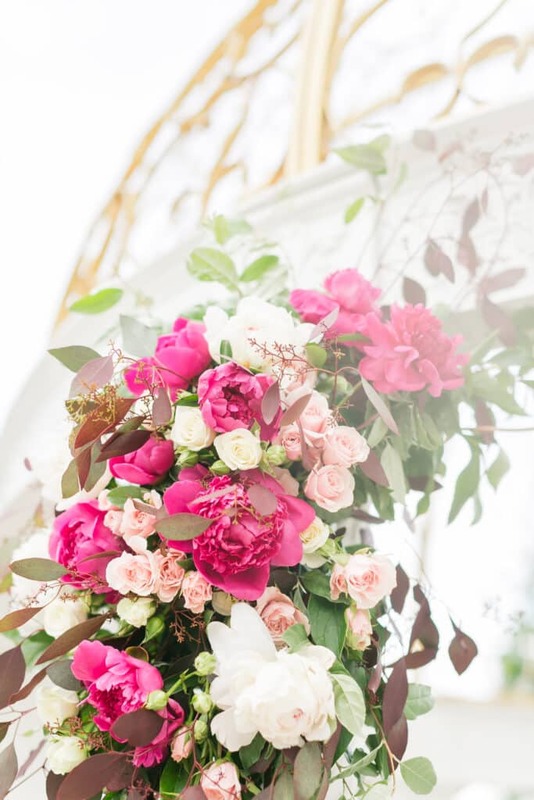 In our floral consultations, we take to heart what the bride is imagining, and use our skills and expertise to come together to create a plan that will make her wedding day memorable and timeless. 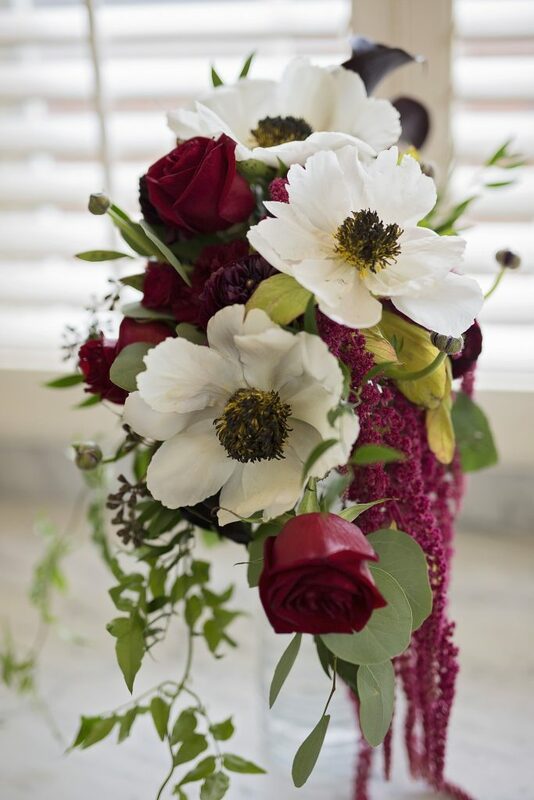 Whatever your flowers fill your wedding dreams, Bella Rose Floral & Designs can make a reality. 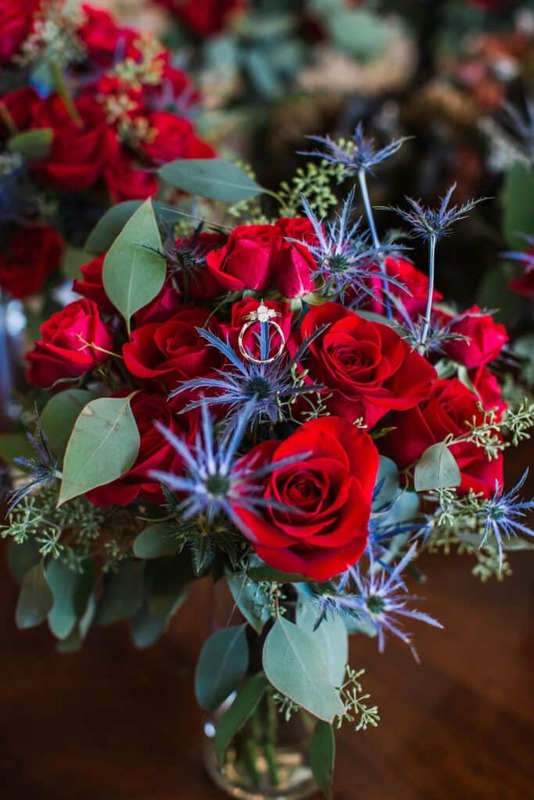 Many thanks to Carla from Bella Rose Floral & Designs for sharing her incredible wealth of knowledge from her up-close view of the wedding industry. 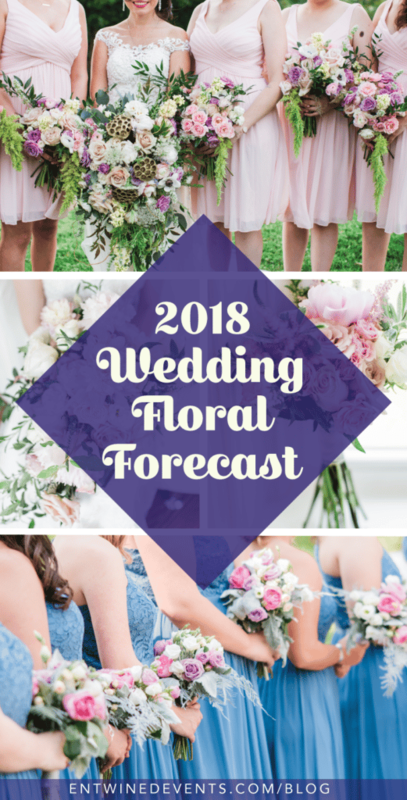 She and her team of floral artists and décor experts are truly at the top of their field and we cannot wait to see if her predictions come to fruition in 2018! 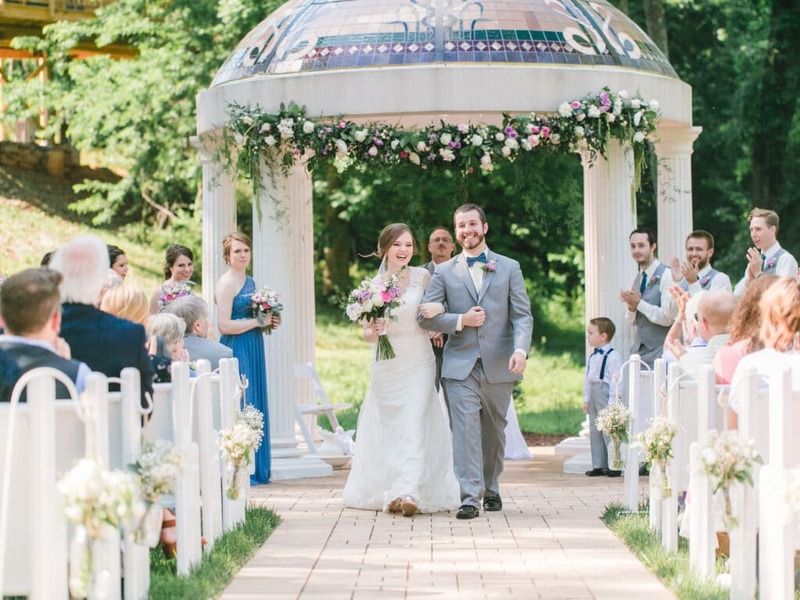 All of the arrangements you see in this blog post are by her incredible team. 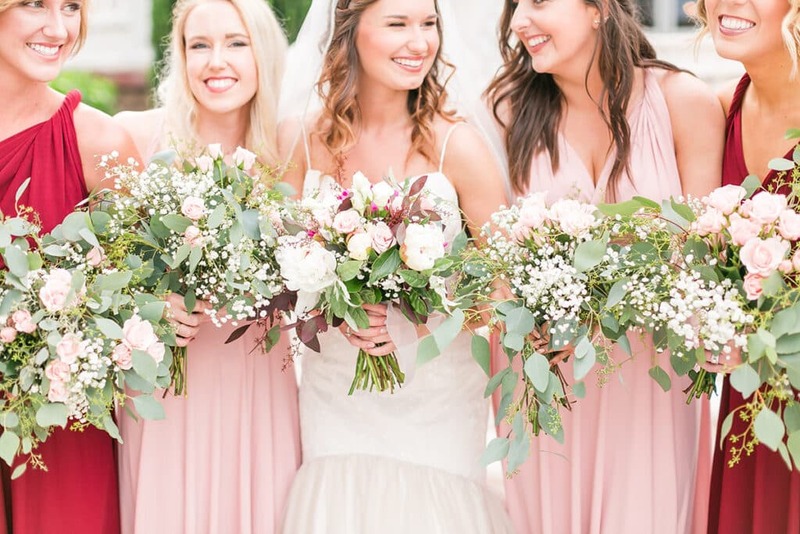 And also thank you to the many area photographers whose images captured our florals perfectly, including: Laura Bryan Photography, Amanda Somerville Photography, Kidd Photography, Caroline Lima Photography, Heather Chipps Photography, Megan Vaughan Photography, Allison Elizabeth Photography, Ellie Richardson Photography, and Emily Hancock Photography. Hover over individual photos to see photo credits. Love this post? Use this image to pin it on Pinterest to remember it for later!